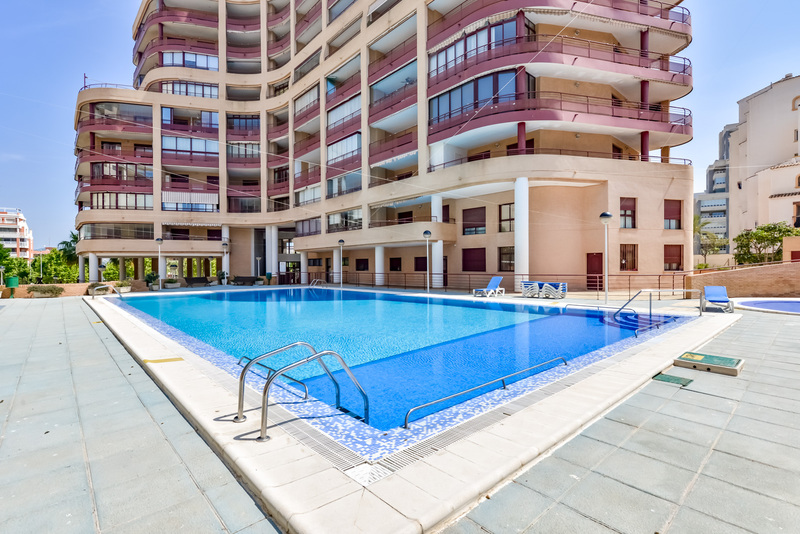 The requested dates for Apartamento Nautilus 15B are not valid as Arrival/Departure days. 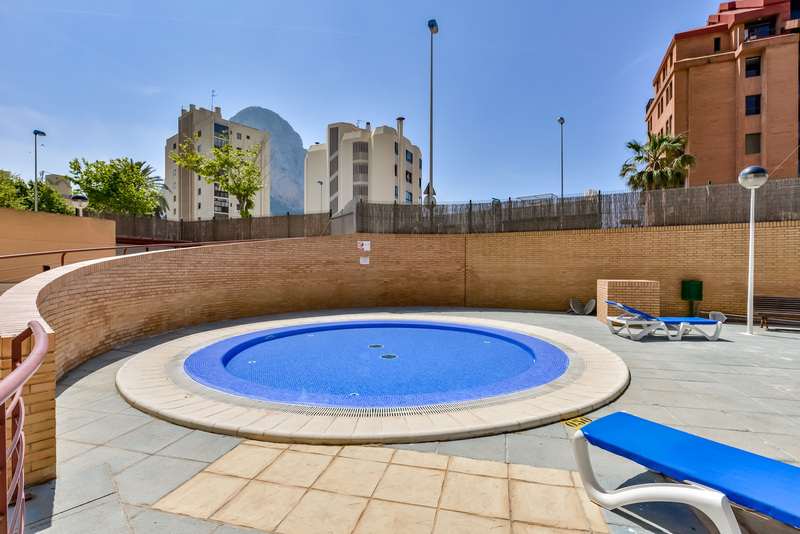 The minimum stay for Apartamento Nautilus 15B is tmp_days days. 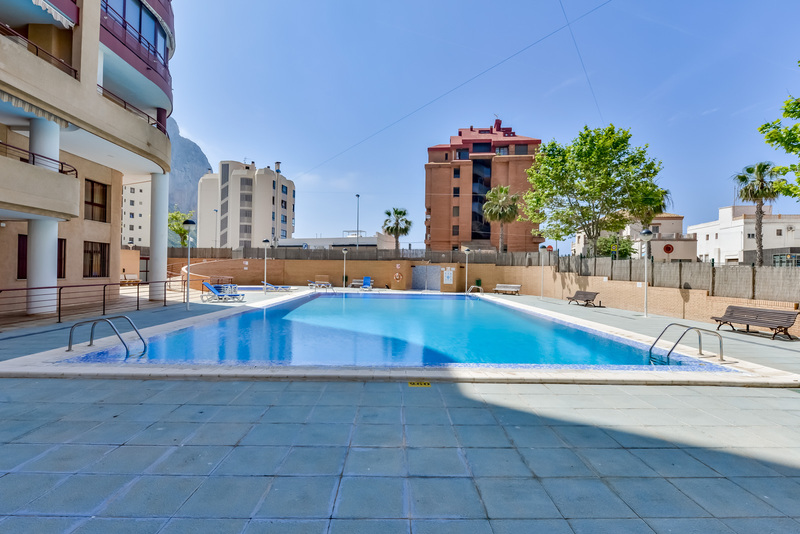 The valid Arrival/Departure day for Apartamento Nautilus 15B is tmp_day. 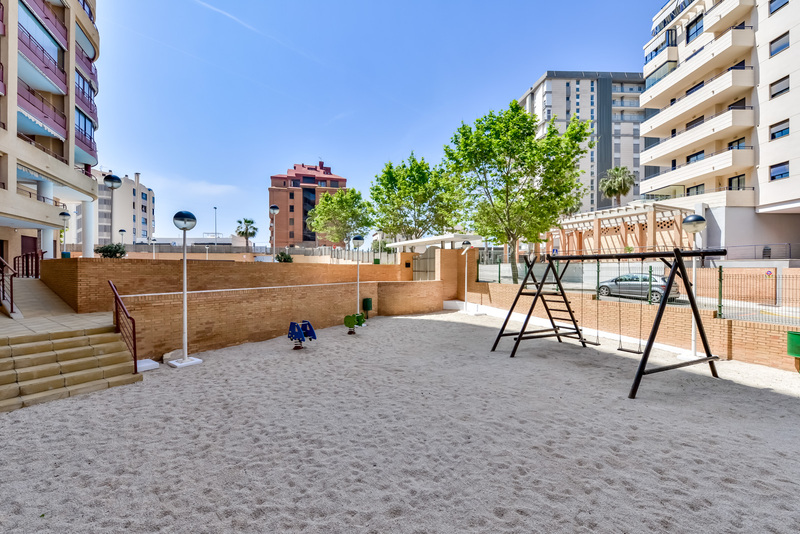 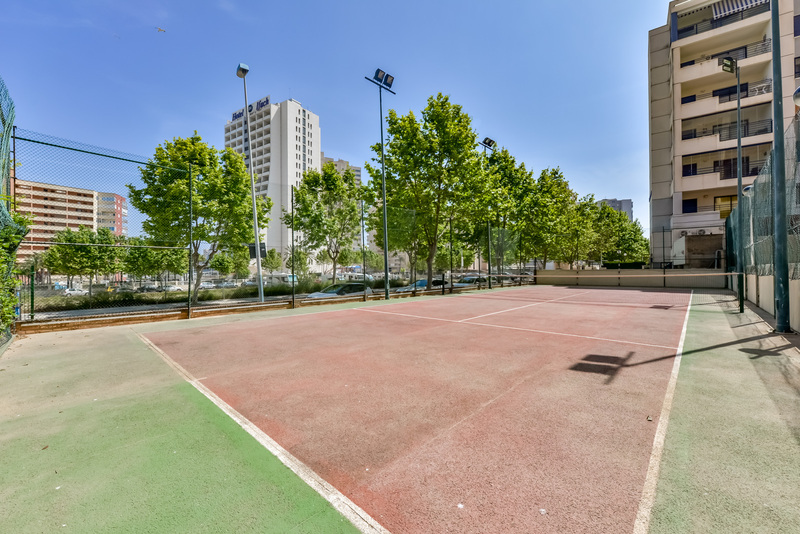 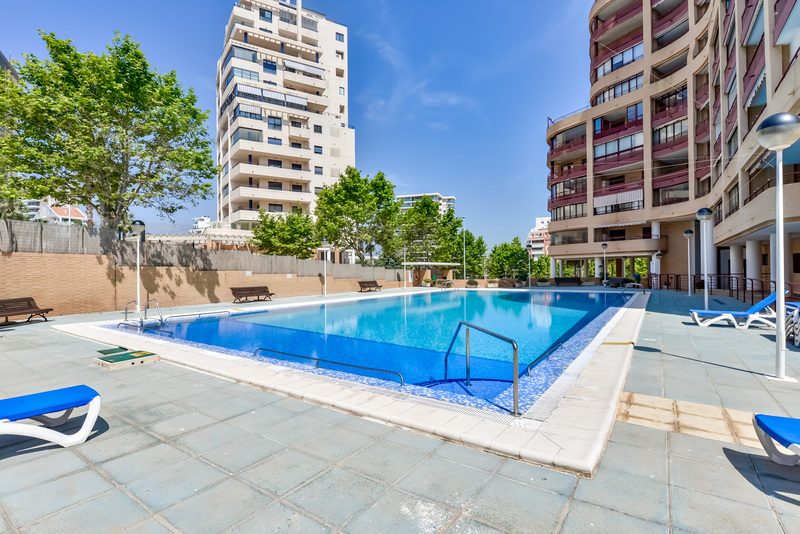 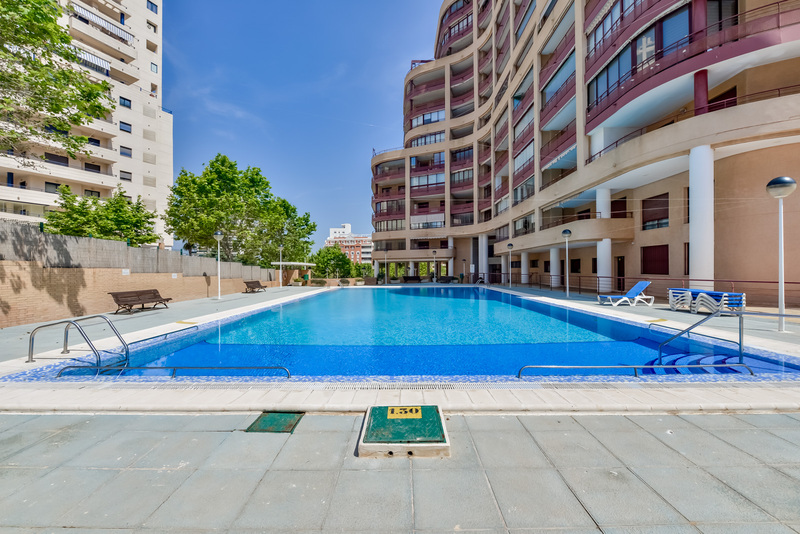 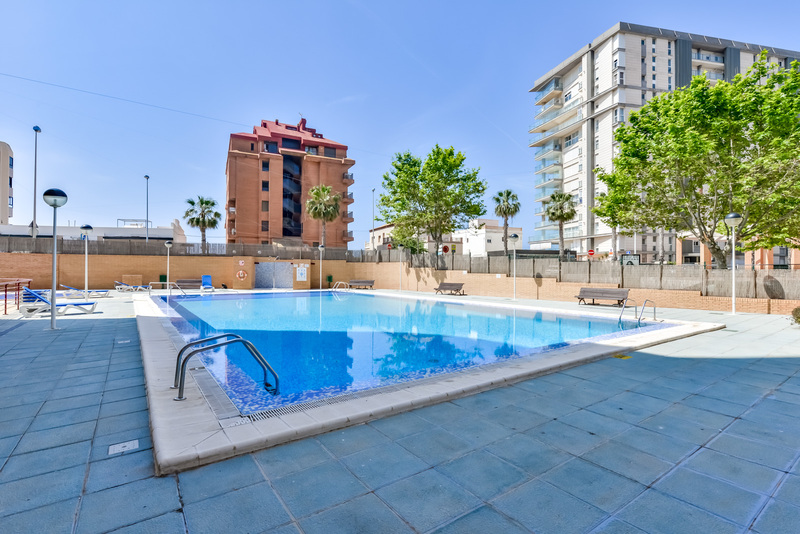 The requested dates for Apartamento Nautilus 15B are not valid as Arrival/Departure days as they produce a gap that cannot be filled with another booking. 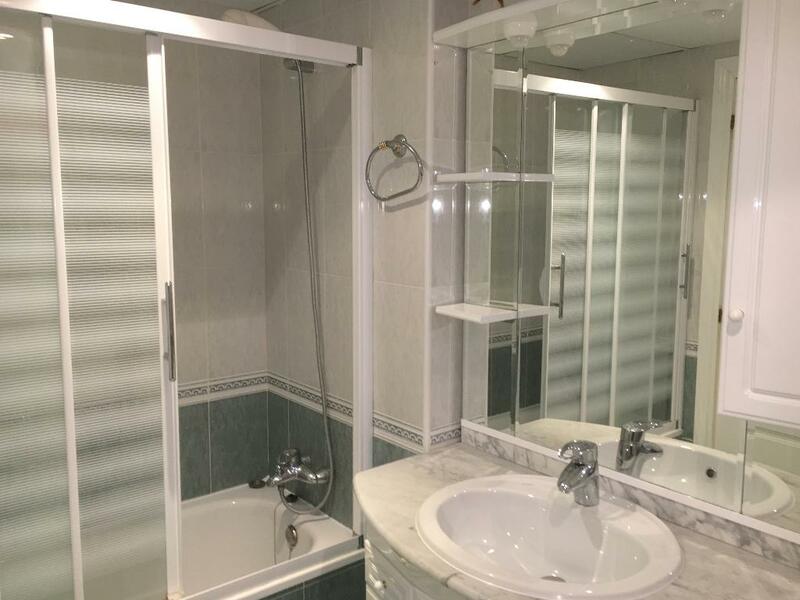 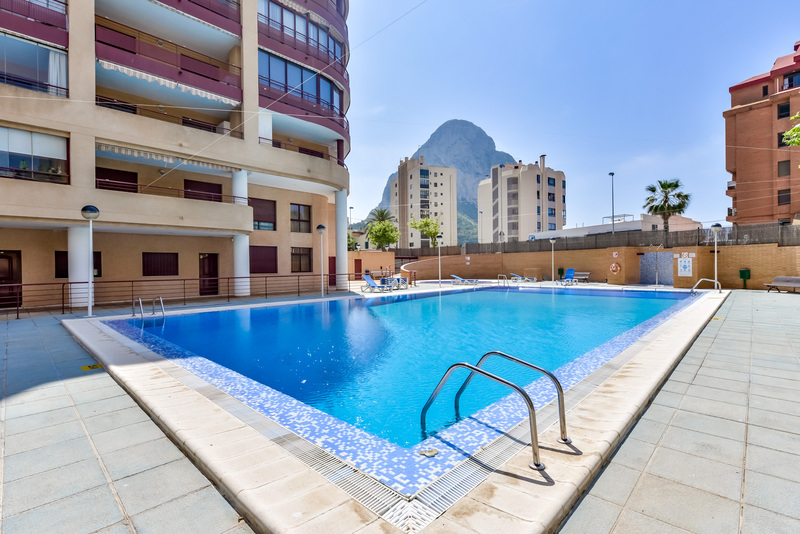 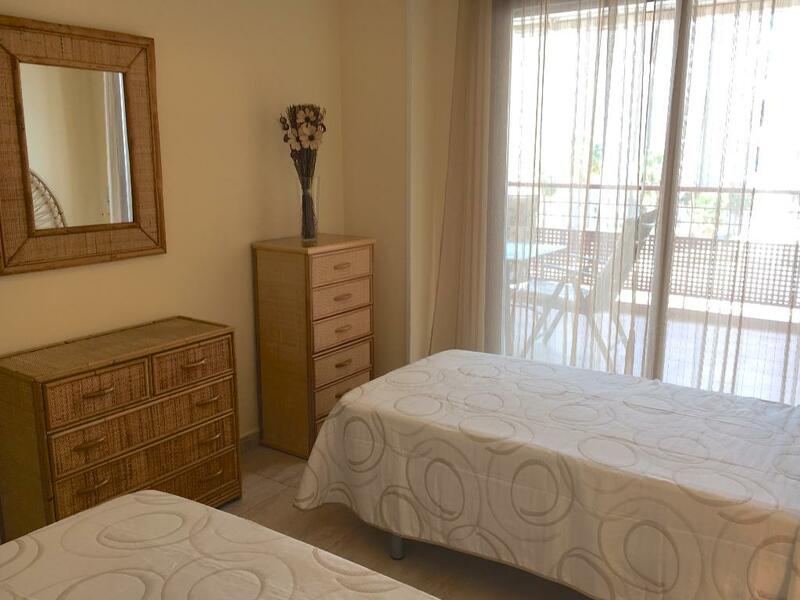 Holiday apartment situated in Calpe (Costa Blanca) for maximum 4 people. 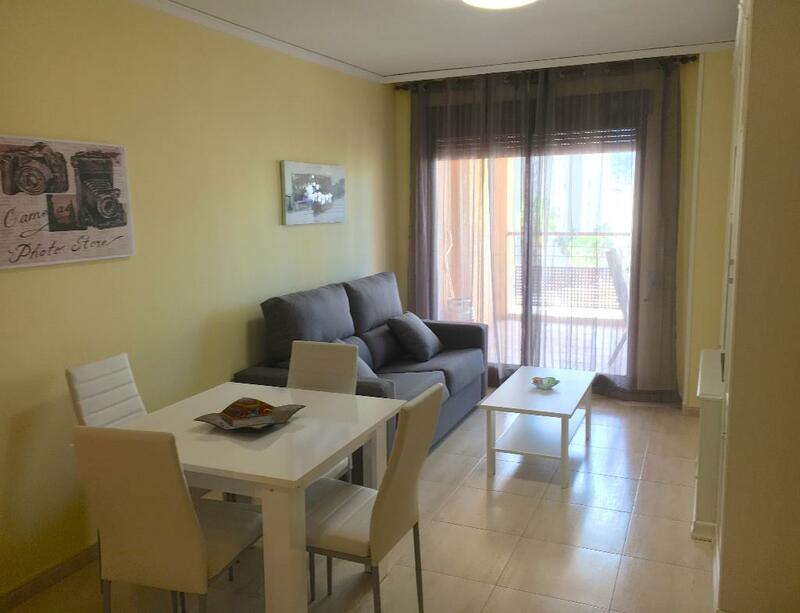 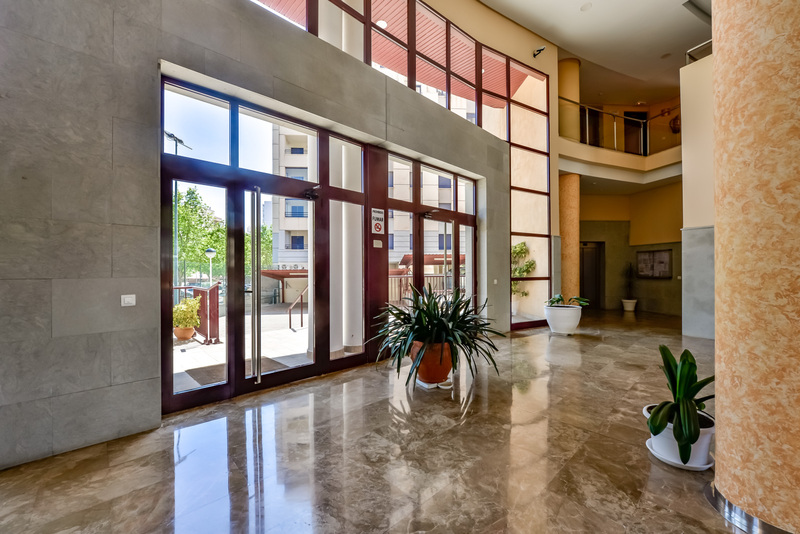 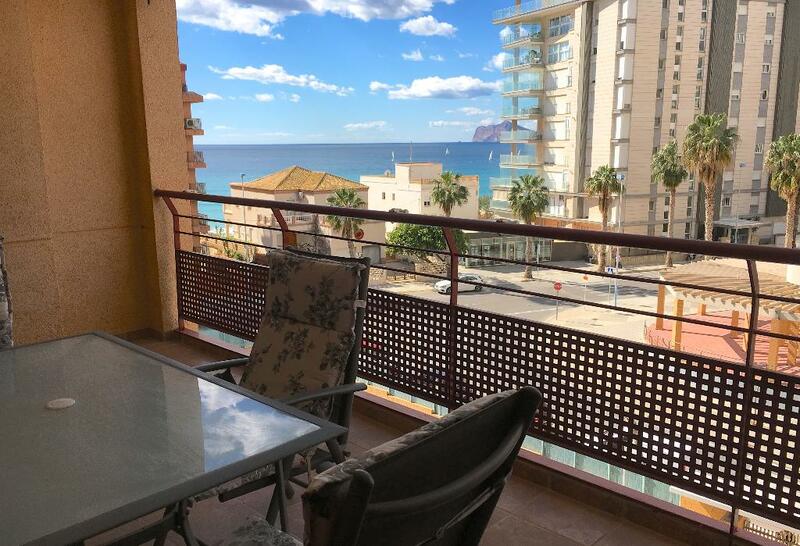 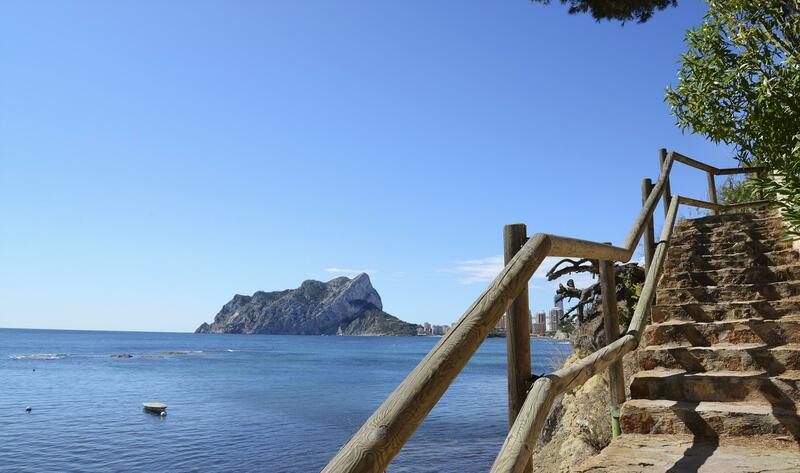 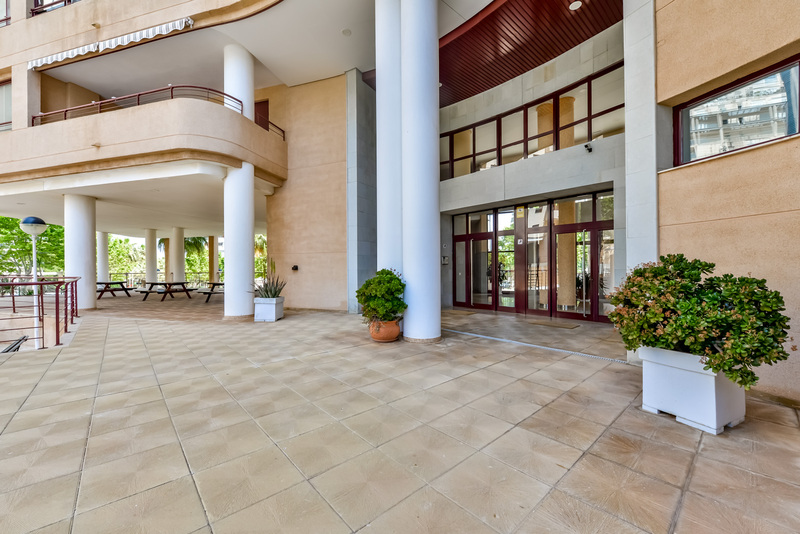 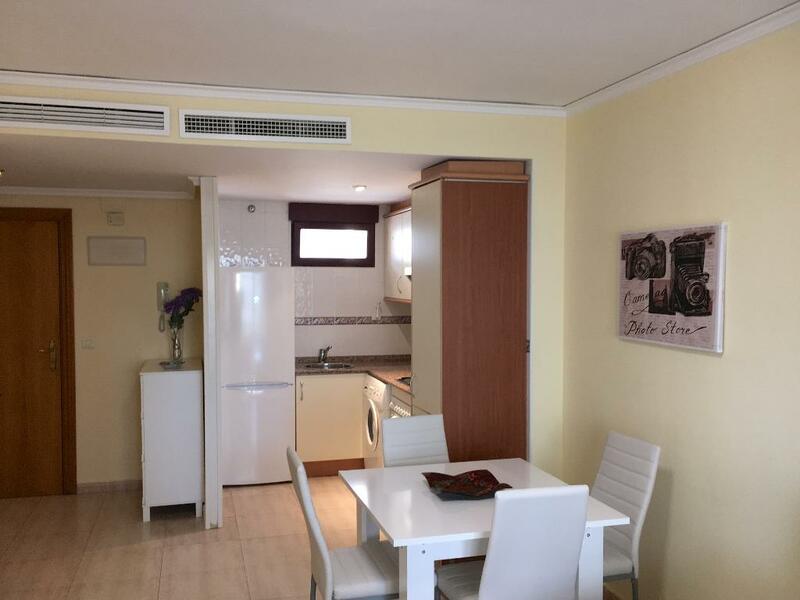 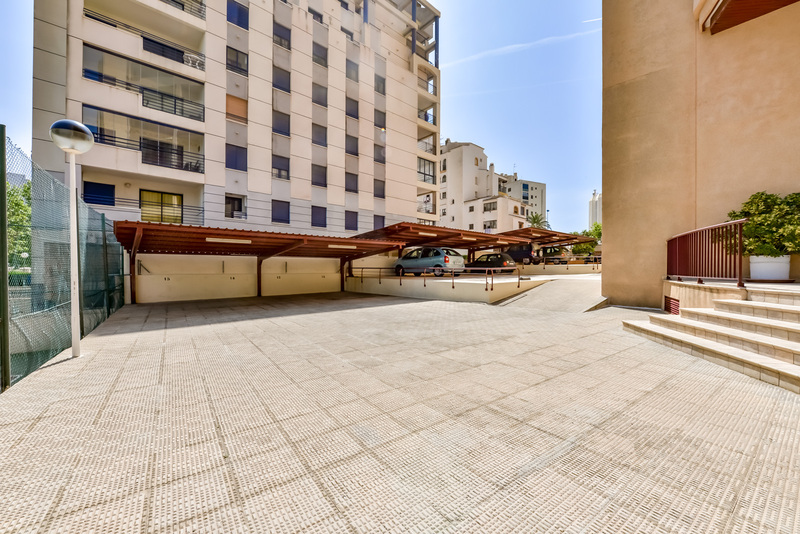 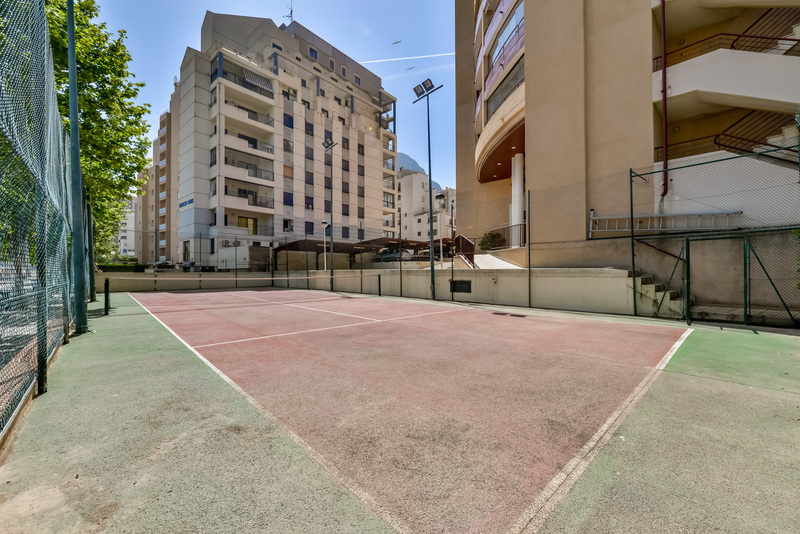 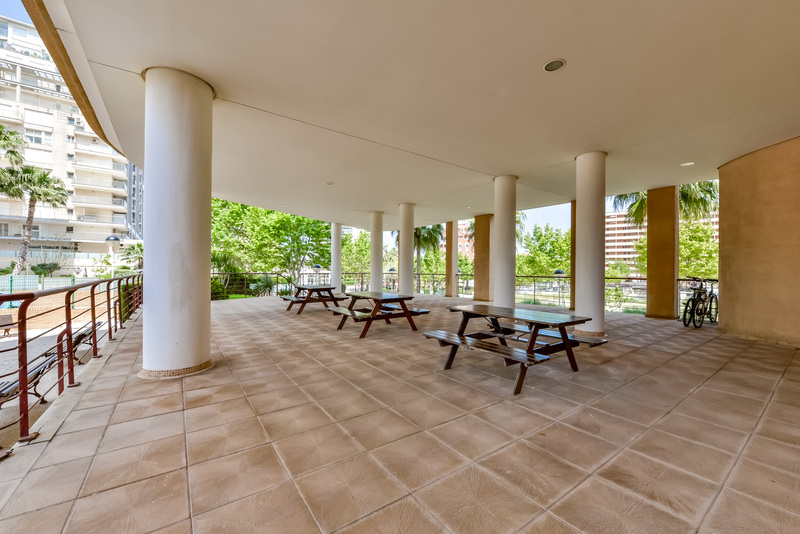 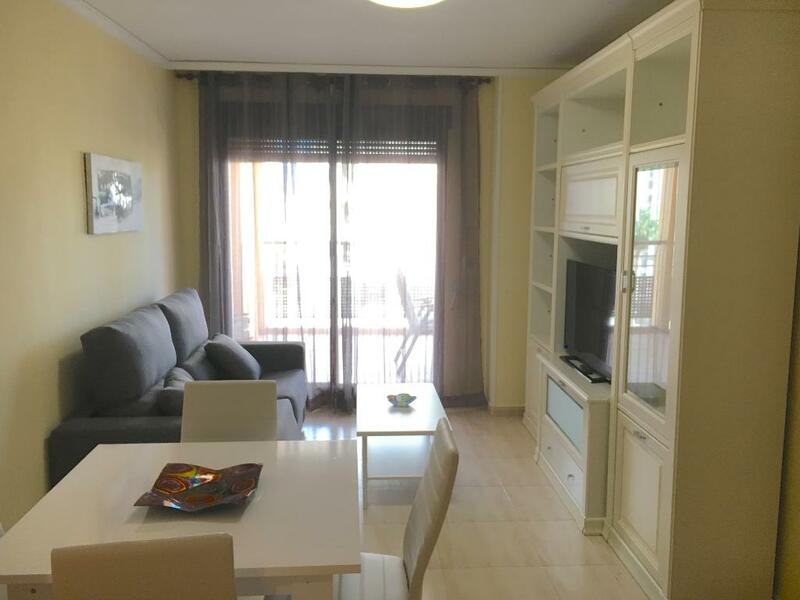 Nice apartment, situated not far from the "Cantal Roig" beach and from the center of Calpe. 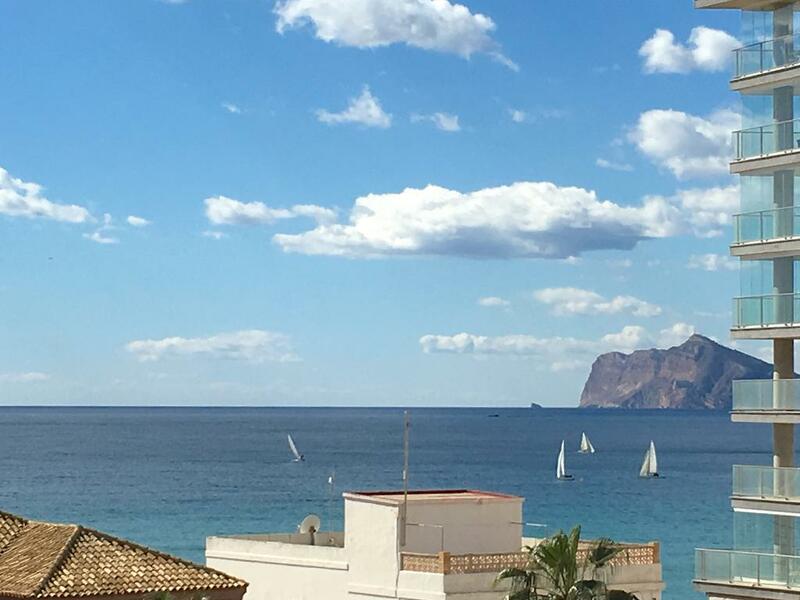 Here you will enjoy the fising boats arrival and the restaurants. 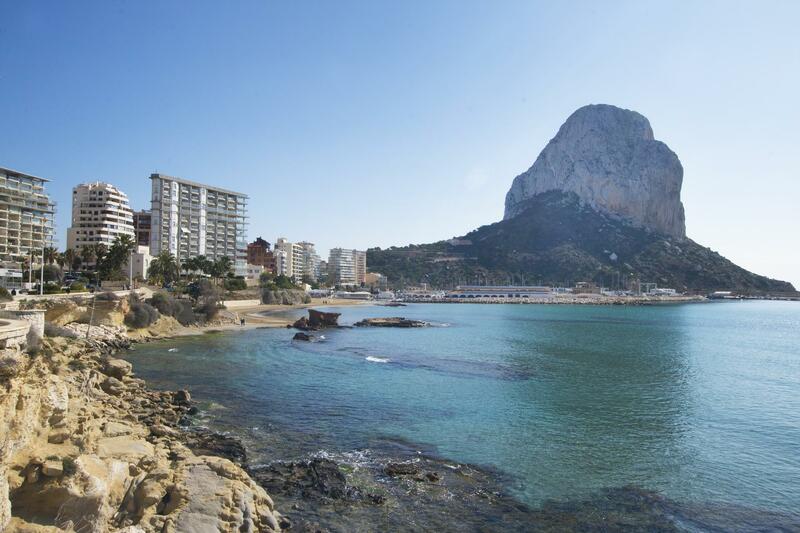 You will also have a wonderful walk along the "Príncipe de Asturias" Ecological Promenade, placed just down the Peñón de Ifach. 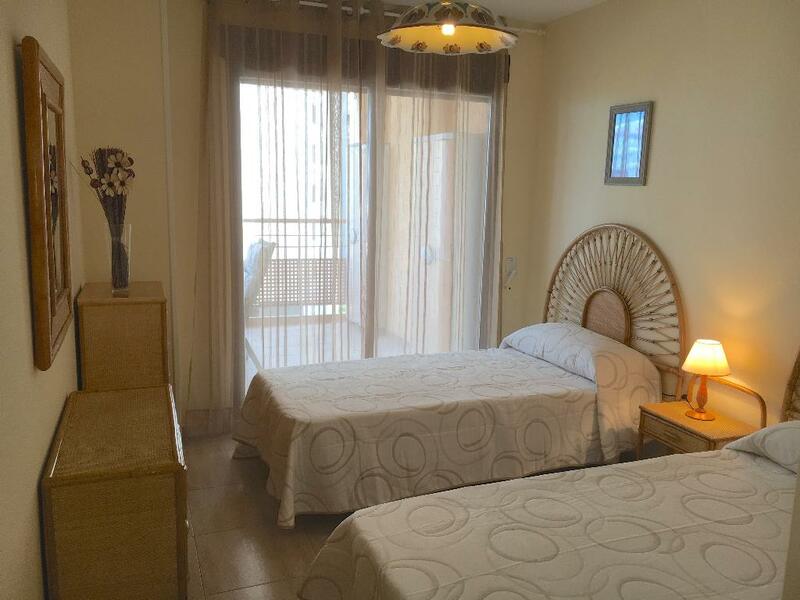 Official accommodation identification number: A-445473-A. 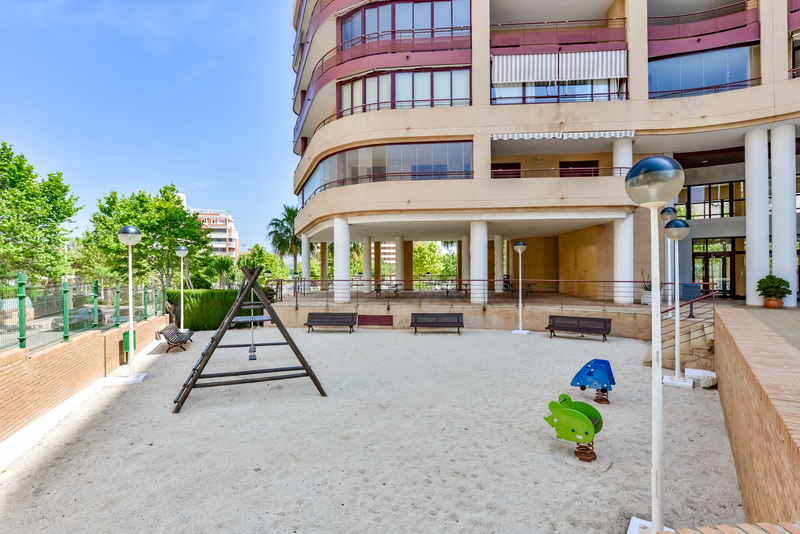 Beach Cantal Roig < 25 m.